A conversation that will change the way you think about your pictures. 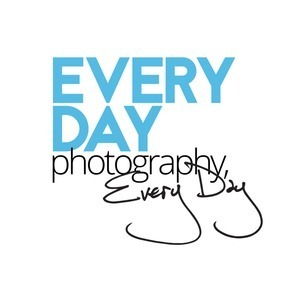 We found 1 episode of Everyday Photography, Every Day with the tag “photos”. The holidays are picture-taking days! Tips and thoughts on shooting your festivities.